Sometimes we need temporary relief from a toothache until we can get in to see a dentist. This is a guide about home remedies for toothache. For a really painful toothache, dip a piece of cotton in vanilla and put it in the tooth, within 10 to 15 minutes you won't even know you had a toothache. Get to the dentist anyway. Source: Hand me down from Grandma, she knew everything. Most toothaches are caused by an infection around the tooth. It is between the tooth and the gums causing pressure. Try coating the area with Tea Tree Oil on a Q-tip. Try to keep your tougue away from it, it tastes terrible. Do this two or three times a day if you can. It takes about two days to have an effect. After the pain is gone continue it for one more day as insurance, There are two types of the tea tree oil available, get the one that is about $15, it works. To ease tooth ache pain don't buy toothache gel which does a good job numbing the pain but can be expensive. Instead buy a large tube of Sensodyne toothpaste or the dollar store brand of sensitive toothpaste and take some out and place on the spot where the tooth is hurting. This will instantly stop the tooth from hurting and it lasts for hours while the numbing gel (i.e. Ambesol) only lasts for a few minutes. I have tried this and it works. I carry a small tube of the Sensodyne toothpaste in my purse. You can get a free tube of it from the Sesodyne toothpaste website. If you have a toothache and can't get to the dentist right away place one or two (or more) whole cloves between the gum and cheek by the affected tooth. It will naturally numb the area for a while. This can be repeated as often as necessary. Cloves are a spice you probably have in your pantry. They are used when you bake a ham. Source: I learned this from family visits with a variety of generations, passing tips along to the younger people. Take a clove and let it sit in your mouth for a minute or until soft, then apply over the painful area until the pain goes away. Got a toothache? Relief is on it's way. Place a whole clove inside the jaw next to the tooth that is bothering you. In just a little while, the pain will begin to subside. Garlic is another remedy that works on toothache pain. I place a sliver of garlic between the infected area of the tooth and cheek for as long as I can stand it, because the garlic has a peppery taste. I need temporary relief for a toothache until I can get to the dentist. Any help would be appreciated. 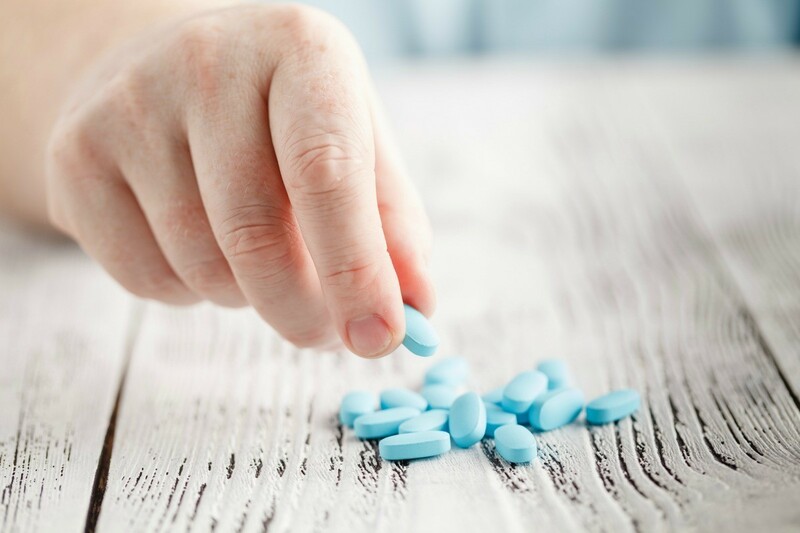 Naproxen (Aleve) Ibuprofen or generic versions are better than Tylenol for dental pain. A dentist told me to take Advil liquid gels, extra strength. Worked for me for several weeks, until I got the tooth pulled. I have a bad toothache. What can I do? Oil of cloves will often give temporary relief; but you need to see a dentist. If you cannot afford to go, try to find a free or reduced cost clinic; and as a last resort, get to a doctor. If you have a bad tooth, it can become infected, and be dangerous to your health! I recently had a horrible toothache and nothing worked to stop the pain. Then my soon-to-be hubby brought home a few packets of this stuff called Pain Aid from work. This stuff works so good, but I can't seem to find it any place! It has Acetaminophen, Aspirin, Salicylamide and Caffeine in it. Does anyone happen to know where to find it or something similar to it that works so well? The ingredients you describe are the same ones in Excedrin Migraine. We used to have this at work, our version was called PainAway, and one day I compared the ingredients at the drug store. It's the same thing. And it really does work! Any good remedies for toothaches besides over the counter or oil of cloves? Many years ago, I used a shot of whiskey swirled around the achy tooth and spit out (I was pregnant). It not only helped with the pain, but was a type of antiseptic, until I could get to the dentist. It is imperative you get to a dentist ASAP! I have a toothache that has been bothering me for four days now. What can I do to relieve this pain? Everytime I am about to sleep it hurts; so what can I do? Use cloves until you can get to doctor. 1. Purchase some fresh, whole cloves from your supermarket or health food store. If you have whole cloves in your cupboard, you can use those. However, if they are old they may not be as effective. 2 Chew lightly on two cloves, just enough to crack them a bit. This allows the oil to escape. 3 Place the cloves between your sore tooth and your cheek. 4 Leave the cloves in your mouth for at least 30 minutes or until the pain subsides. This treatment can be used for relief repeatedly until you receive proper medical attention. Naproxen is a good general pain killer that can help relieve many types of pain, including a toothache. Using Aleve (Naproxen) to relieve a toothache is common way to reduce pain of a sore tooth. Does anybody have any home remedies for a killer toothache? Please help! Put a few drops of clove oil on a cotton ball and pack it against the aching tooth. If you don't have any clove oil handy, a clove will work almost as well. Or, try chewing on a clove of garlic. It tastes pretty bad and will give you bad breath! Your pain should be gone within a few minutes! Put a tea bag in your mouth where you have a toothache and hold it in there for about 10 to 15 minutes, and your toothache will lighten up. The dentist once told me that you mix equal parts of peroxide and water, and swish this in your mouth. That will help rid the infection. I can't remember how many times I had to do that, but it does help until you get to the dentist to have the problem taken care of. It sounds crazy but Cayenne pepper. 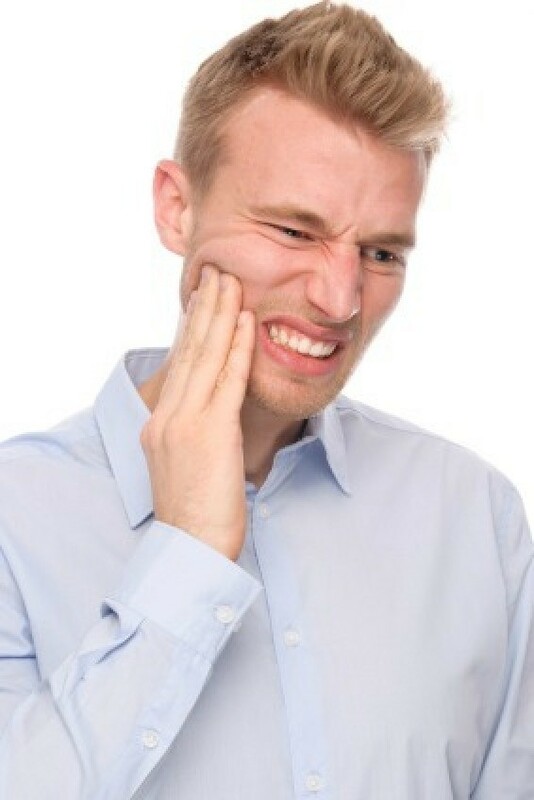 Just rub a little bit around the tooth or in the cavity and the pain will be gone! It's a little spicy but its worth it.